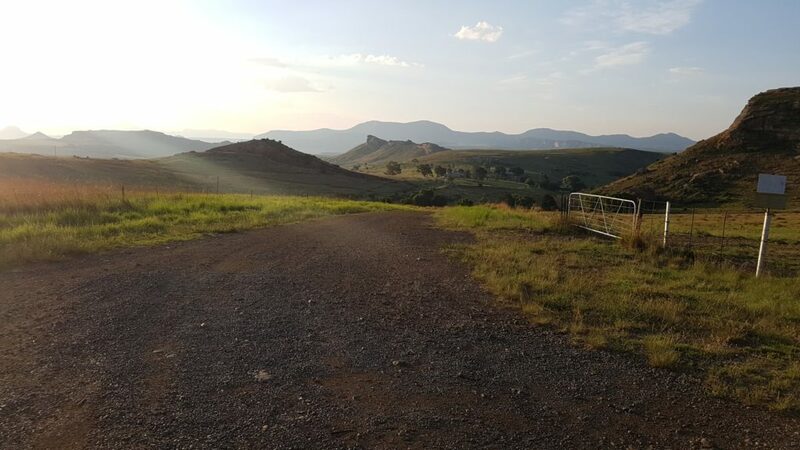 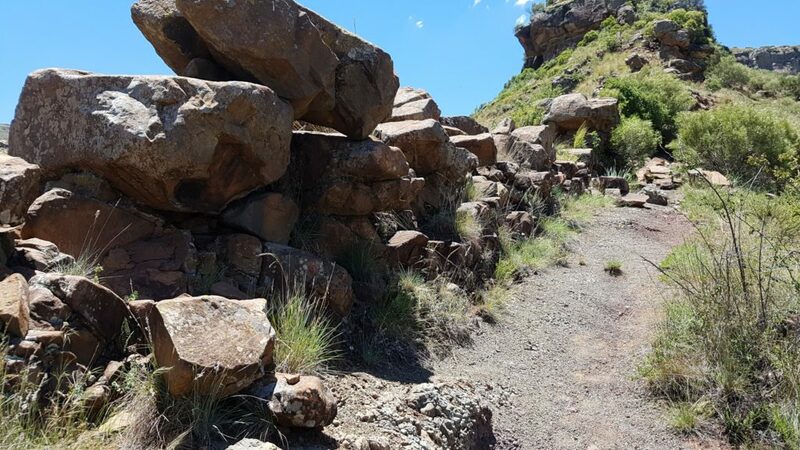 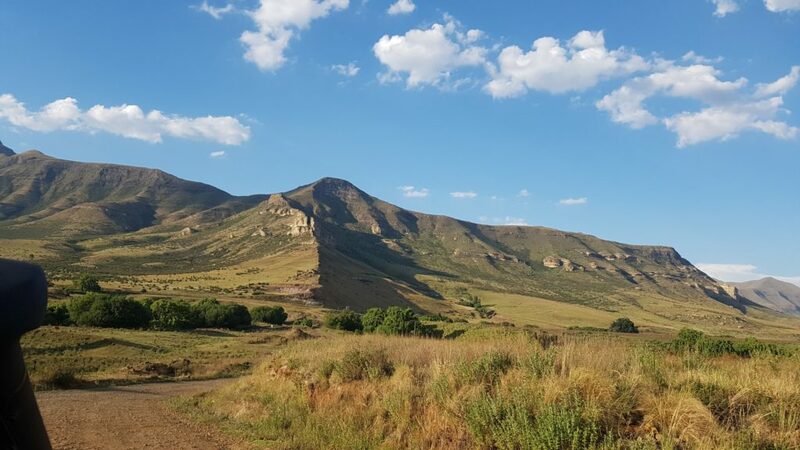 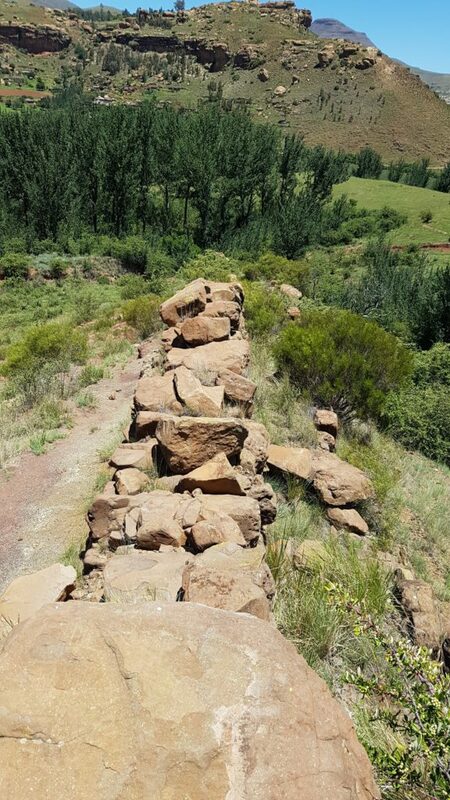 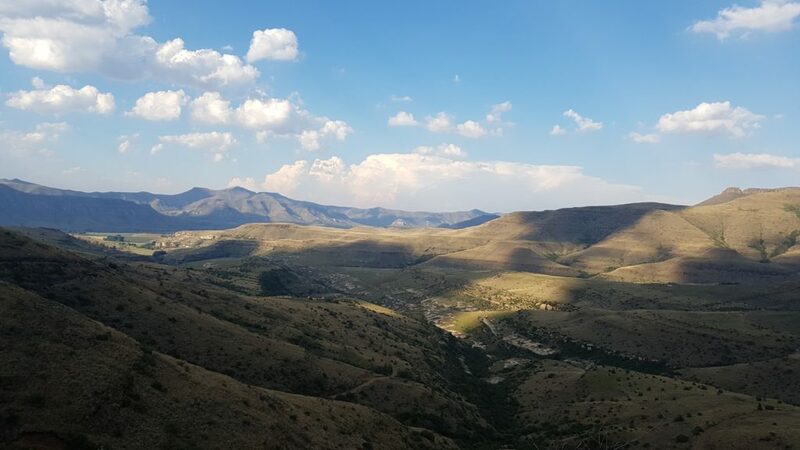 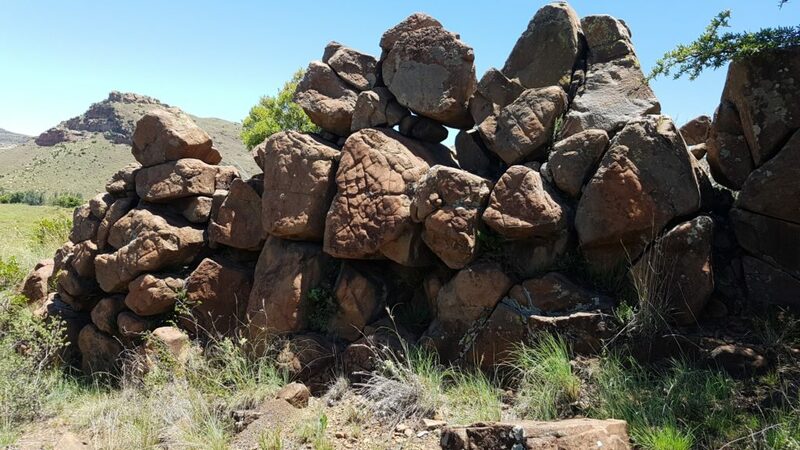 The original mountain pass road between Clarens and Lesotho, now in a state of serious disrepair, usable on horse or motorbike or with a very experienced 4×4 group. 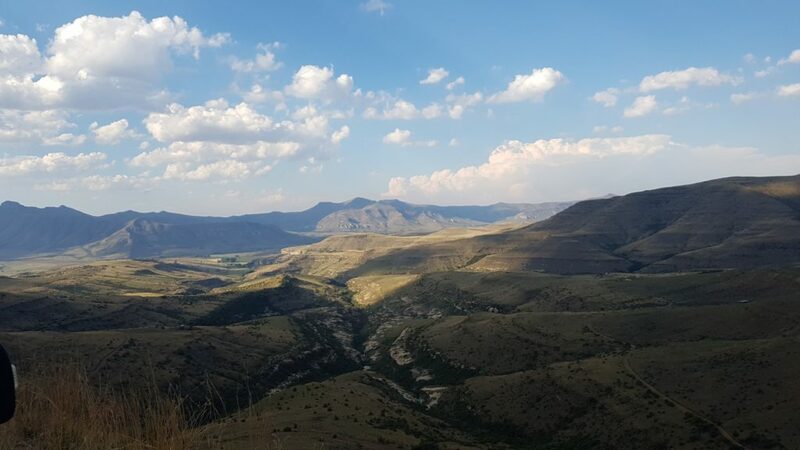 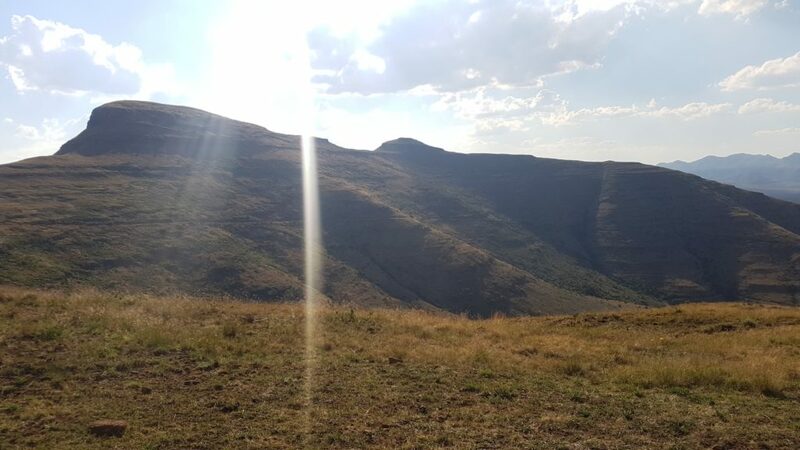 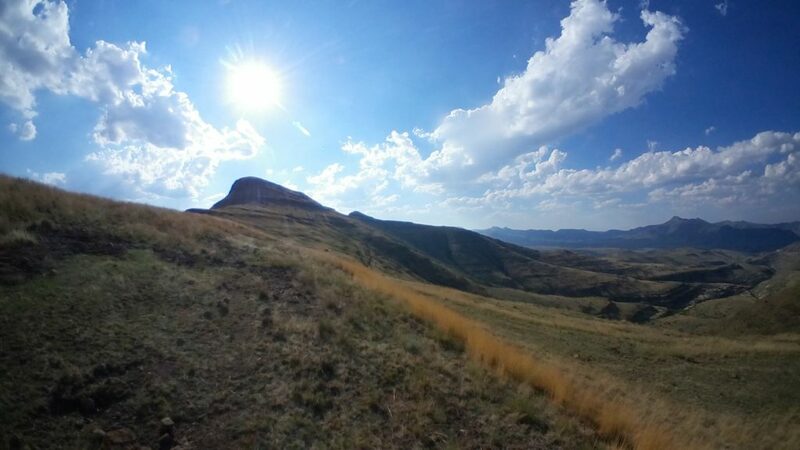 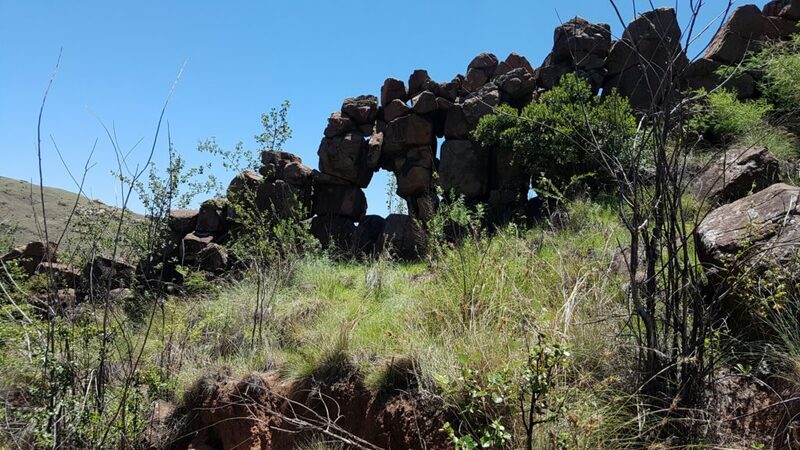 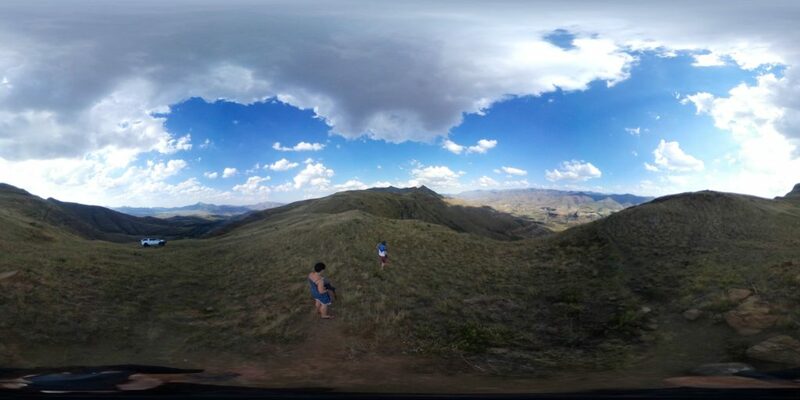 The most amazing views from the ridge allow you to enjoy both Lesotho and the Rooiberge on opposite sides. 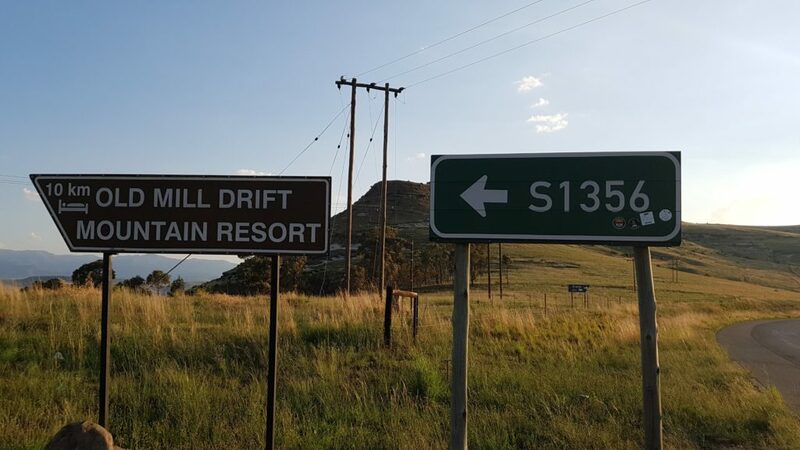 Coming from Clarens towards Fouriesburg, the road is clearly signposted. 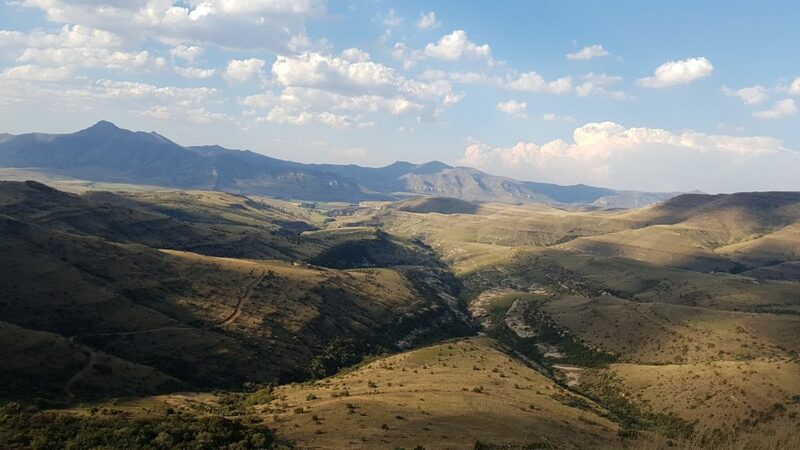 The valley on the Caledon River is astoundingly beautiful, surrounded by incredible cliff faces, fingers of rock creeping down, dripping with natural spring waters. 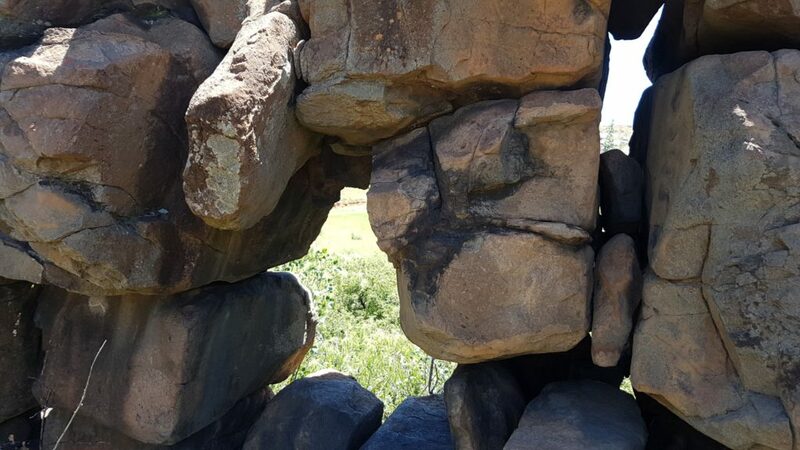 The pics below are of a perfectly straight naturally formed stone wall, created through erosion and a fault line.